Eric codes art when he’s not skateboarding or being a dad. 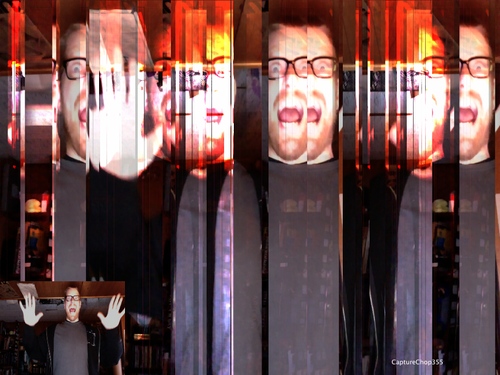 CODAME will be premiering Eric’s latest project which uses processing sketches to generate highly stylized portraits. 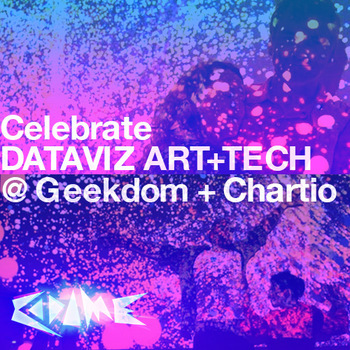 Come capture your next avatar at theCODAME DATAVIZ Event (Oct 3)!